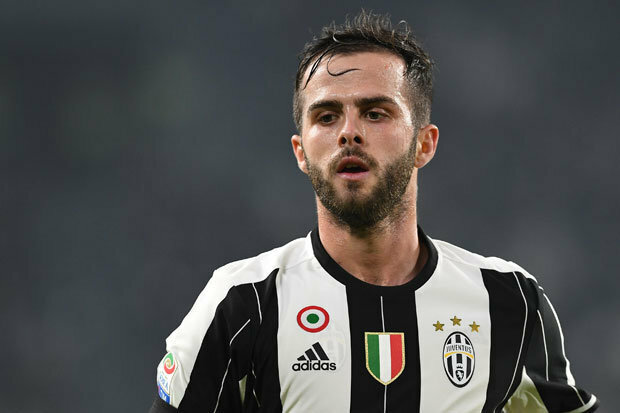 The Turin-based outfit Juventus creative midfielder Miralem Pjanic was a target for the Premier League giants, Chelsea, this summer but the Bosnia and Herzegovina international turned down the move, according to the latest reports from the Italian media. Football news Italian website Calciomercato.com reports that the Blues manager Maurizio Sarri wanted the 28-year-old star to make the switch to Stamford Bridge. However, the midfielder opted to stay at Juventus and sign a new contract. Miralem Pjanic put pen to paper on a fresh five-year deal back in August and is a regular senior-team player for Max Allegri’s side, having started all three league matches for the Bianconeri so far this season. The Bosnian star is a holding midfield player who directs play from deep and was probably an alternative variant to Jorginho if Chelsea failed to sign the Italian international. The Blues also went on to land another midfielder, Croatia international Mateo Kovacic, on loan from the La Liga giants Real Madrid this summer with the Croatian having started the last two Premier League games against Newcastle United and Bournemouth. Chelsea’s interest in young defender Daniele Rugani in the summer has complicated the contract talks between his representatives and Juventus as the star seeks more money from the Italian giants. Rugani was on Blues’ radar during summer transfer window and Chelsea were in negotiations with Juventus to land the Italy international. However, Juventus sold Mattia Caldara to league rivals AC Milan and it changed their plans regarding Daniele, who continued in Turin beyond the end of the summer transfer window. 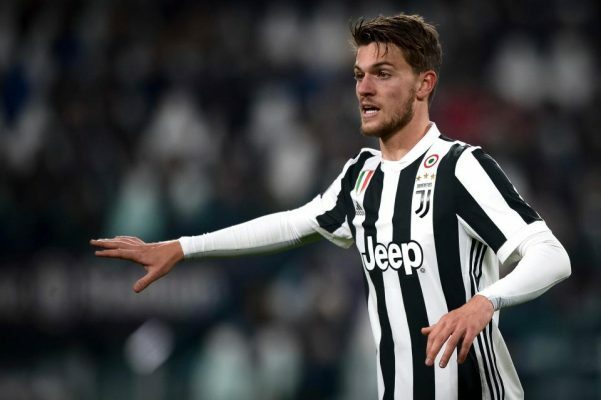 Juventus are keen to tie Italian down to a fresh contract soon and were not expecting any problems in reaching an agreement over new terms with Rugani’s agents. However, a total agreement is still missing and according to the Italian broadcaster SportItalia, Chelsea’s interest has changed the demands of the star and his representatives. Rugani currently earns €2m per year at Bianconeri and the defender’s demands for a fresh deal are around €3.5m, with bonuses which could get the figure to around €4 million. His entourages met Juventus sporting director Fabio Paratici on Thursday, but parties failed to reach an agreement over the terms. It looks like the Italian champions will have to offer much more than they were previously expecting in order to convince the central defender to sign a new contract. England international and Chelsea central midfielder Ruben Loftus-Cheek injured hit foot whilst on his country’s duty and as such, Ruben’s set to be out for around two weeks. That means that the strong midfielder, who looked set to get some important minutes on the pitch in Chelsea’s upcoming midweek matches, could be unavailable for the upcoming games against Cardiff City, PAOK and West Ham United, as well as the consecutive matches against Liverpool. Ruben Loftus-Cheek hasn’t been able to force his way into Italian manager Maurizio Sarri’s team at the start of the campaign, but as the fixture list becomes more congested because of the Europa League and the League Cup, the England international star looked like he was going to get some much-needed playing time. However, this injury seems set to sideline the 22-year-old star, which will be a major blow as Ruben Loftus-Cheek is determined to show Maurizio Sarri that he deserves to be included in his matchday team on a regular basis. 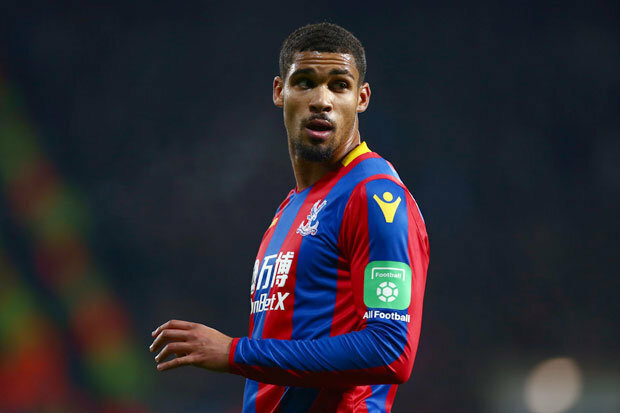 The last season, in all competitions, Ruben Loftus Cheek, who was on loan at Crystal Palace, made 25 appearances, netted 2 goals and provided 5 assists.